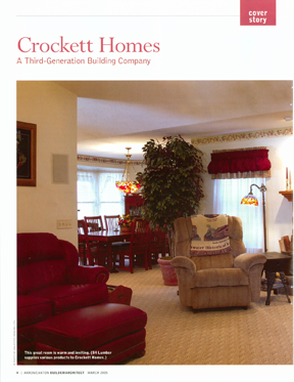 About Us - CROCKETT HOMES INC.
Crockett Homes, Inc. is a fourth generation, family owned and operated company. 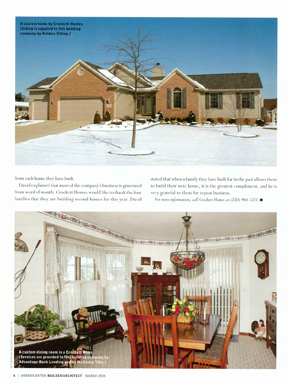 Having built nearly 800 homes in Northeast Ohio since the late 1970’s, we take pride in our longevity and commitment to quality that we have established over the years. We truly value our customers, care about the communities in which we work, and take pride in what we do. What sets us aside from other builders? We are a true custom builder and do all of our design work in-house, which means that our customers have full control over the design, style, and cost of their new home. We never build the same house twice. All of our projects are designed and tailored to our customer’s individual needs. 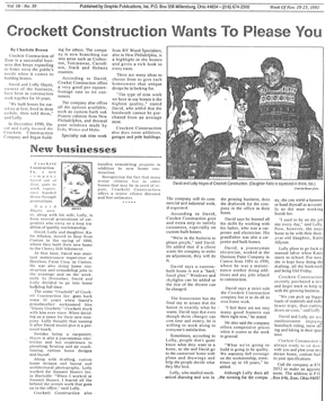 We have designed and built homes for first-time home buyers, families of all sizes, empty nesters, as well as individuals with unique needs, such as people with physical disabilities and limitations. 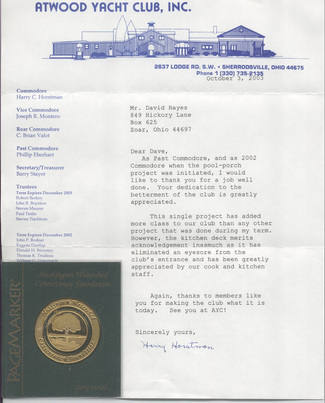 We are proud that a majority of our work comes from customer referrals and repeat customers. Our goal is to build the highest quality homes at the most affordable prices. We Are Proud To Announce That Crockett Homes Is A Two Time Recipient Of The INC. 500/5000 Award! 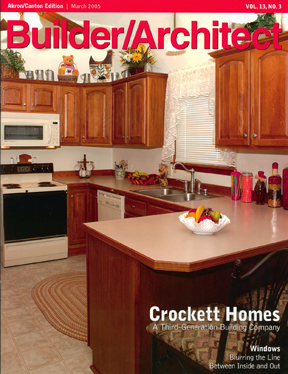 Crockett Homes Inc. is a 2009 and 2013 recipient of the INC. 500/5000 award! 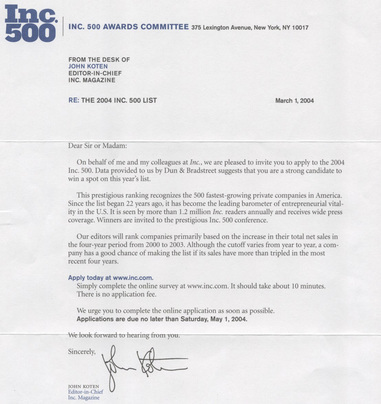 INC. 500/5000 recognizes the top 5000 fastest growing, privately held companies in the United States. 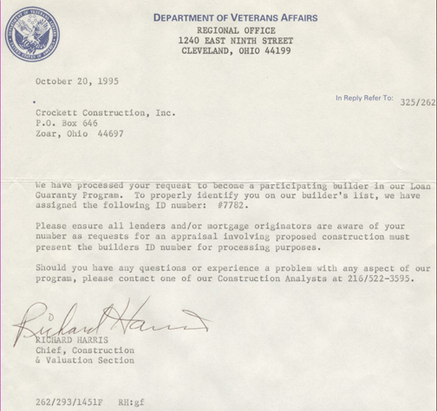 To receive this honor, the owners of Crockett Homes, David & Lolly Hayes, traveled to Washington D.C. and attended a three day conference that included political and celebrity speakers, as well as speakers from some of the largest businesses in the country. The conference ended with a banquet that honored the award recipients. 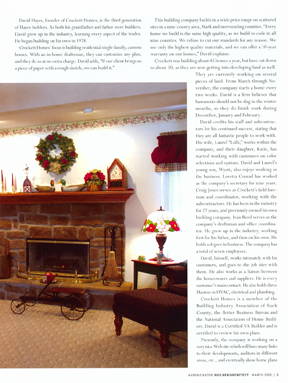 We were excited to be featured in Builder/Architect magazine in the Spring of 2005!